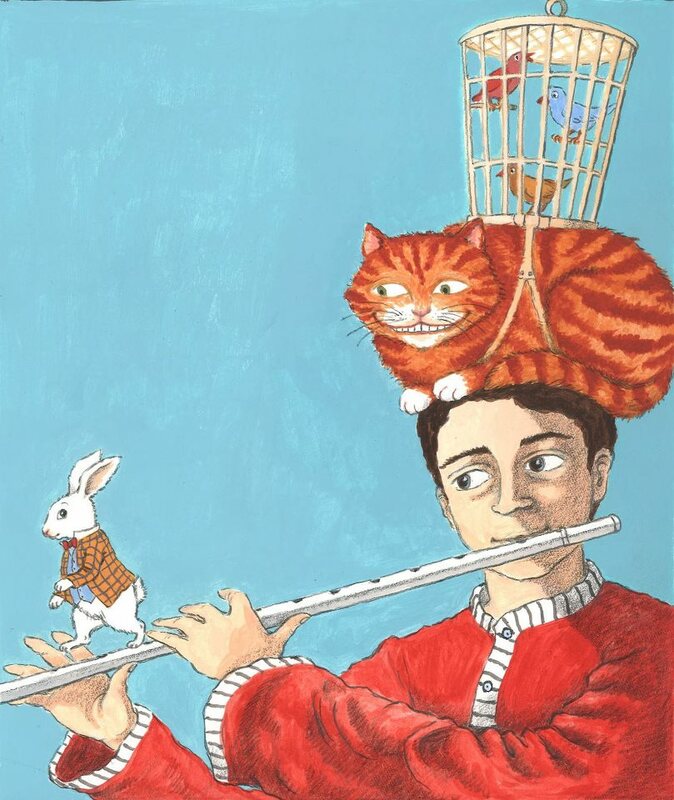 Opera Lyrica presents a double-bill of operas by W. A. Mozart: the short, comic Der Shauspieldirektor, followed by Die Zauberflöte. Solomon Lau conducts W. A. Mozart's Coronation Mass, performed by University College Chorus and the Fidelio Orchestra. Tenor and bass soloists tbc. 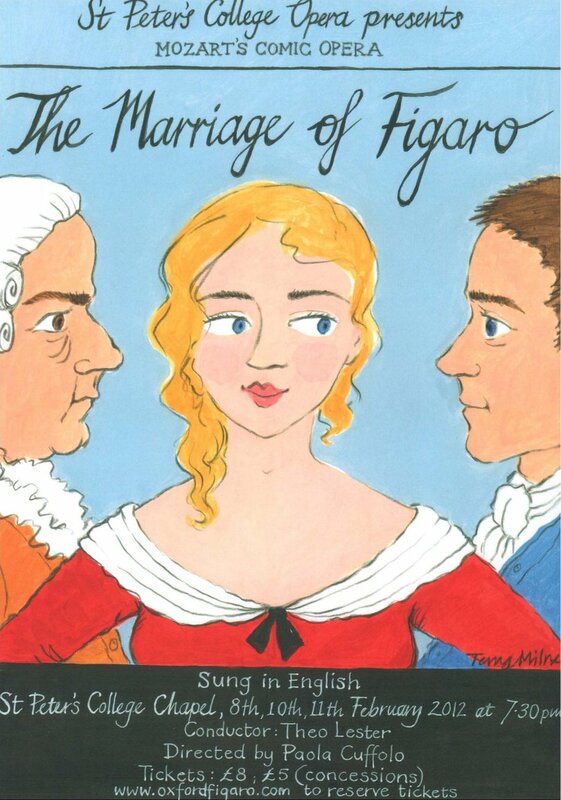 St Peter’s College Opera presents W. A. Mozart’s comic opera The Marriage of Figaro in English, with full orchestral accompaniment. New College Music Society presents The Wykeham Singers performing Johannes Brahms Ein Deutsches Requiem with the composer's own piano duet accompaniment. I will be singing a couple of arias and duets with Miranda Laurence as part of this variety concert performed by local professional and amateur musicians in aid of the Oxfordshire branch of the mental health charity, Mind. Tickets: £5 available on the door or please contact nicky.clargo@oxfordshire-mind.org.uk / 01865 263733. The Oxford University Student Chorus presents Johannes Brahms Ein Deutsches Requiem accompanied by an orchestra of Oxford's finest student musicians. 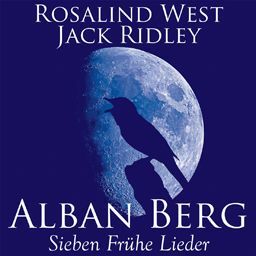 Wadham College Music Society presents Rosalind West and Jack Ridely in a short programme of rapturous early 20th century song, including Alban Berg Sieben Frühe Lieder, Arnold Schoenberg Brettl-Lieder and a selection of Lieder by Richard Strauss. Opera Anywhere present a double-bill of The Telephone and The Medium by Gian-Carlo Menotti at small, intimate venues in arts festivals at various locations. The Unicorn Theatre, Abingdon, Oxfordshire. Jesus College graduate students Miranda Laurence and Rosalind West perform a selection of lieder, duets and arias in the final lunchtime recital of the Turl Street Arts Festival 2009.
and the choir of Somerville College, Oxford. Soprano - Rebecca Lea, Rosalind West, Charlotte Moss, Emily Cornish. Alto - Elizabeth Deacon, Katherine Cooper, James Potter. Tenor - Sheridan Edward, Robin Whitehouse, Dom MacBean, Senthuran Bhuvanendra. Bass - Peter Collins, Christian Bradley, Chris Schnedermann, Rob Frater. St Nicholas' Church, Chadlington, Oxfordshire. David Crown conducts Fauré's timeless Requiem and a selection of lighter choral items as part of the Dean and Chadlington summer music festival. Rising young star, violinist Sara Wostenholme makes a special guest appearance performing Ravel's spectacular violin sonata. Soprano - Hannah Jackson, Kerensa Slade, Alex Vinall and Rosalind West. Alto - Joe Bolger, Katherine Cooper and Elizabeth Deacon. Tenor - Sheridan Edward, Rashmi Patel and Robin Whitehouse. Bass - Christian Bradley, Peter Collins and Simon Sherwood. A selection of operatic arias, duets and quartets including the Pearl Fishers Duet, Flower Duet, the quartet from Verdi's Rigoletto and music by Mozart, Puccini, Bizet and Gounod. St Mark's Church, Church Place, Swindon.